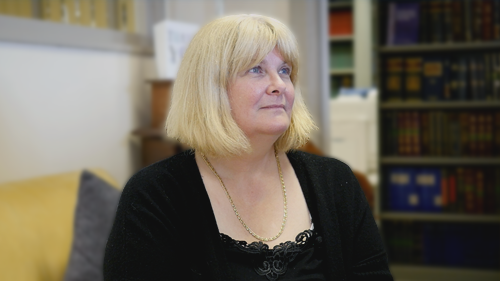 LEAP helps law firms across Scotland to streamline their processes, work more efficiently and provide a better quality of service to their clients. Access all your matter information electronically on any device. Work is no longer a place, it is an activity. With LEAP, you can capitalise on previously wasted hours out of the office by working on the go. LEAP revolutionises the way you practice law, providing a complete practice management solution across any device on any platform. By adopting cloud technology, LEAP is able to deliver world-class software across multiple devices. Our cross-platform ecosystem of apps delivers matter management – including automated document production, time recording and legal accounting – from any connected device, whenever you like. No other legal software provider can deliver the same level of service with constant updates being made to LEAP across its suite of products to ensure you have the best experience possible from whatever device you are using. Our strategic partnerships also ensure that LEAP works with other innovative and market leading solutions, so that you can benefit from seamless integrations. With dedicated apps for Windows, iOS, Android and browsers, updates are pushed to you automatically, so there is no need to plan downtime to accommodate software updates – simply download the app and update it. Supporting our innovative software is our integrated content. This provides the intellectual property that you have come to rely upon daily. LEAP’s dedicated team of content specialists maintain and grow a comprehensive catalogue of integrated Scottish legal forms, monitoring multiple agencies to ensure that you receive the most up-to-date versions of forms. These forms, alongside an extensive precedent library, are fully automated, pre-populating matter information directly into the document without the need to rekey any data. This dedication to provide wide-ranging content for you simplifies your working day, taking away considerable administration burden and delivering a quality service that sets us apart from our competition. Focused on the needs of sole practitioners and small to mid-sized law firms working across the common areas of law, LEAP helps law firms across Scotland to streamline their processes, work more efficiently and provide a better quality of service to their clients. 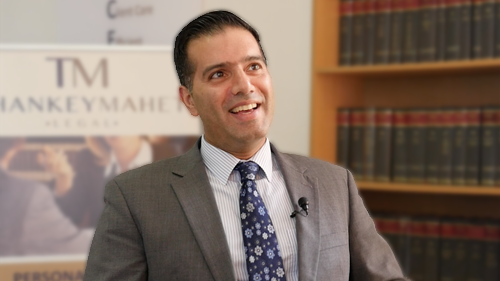 Providing everything you need to run a law firm. One system – easy to use and fully integrated. Mobility – work anywhere, anytime from any device. No servers – simplify your IT, lower your support costs. 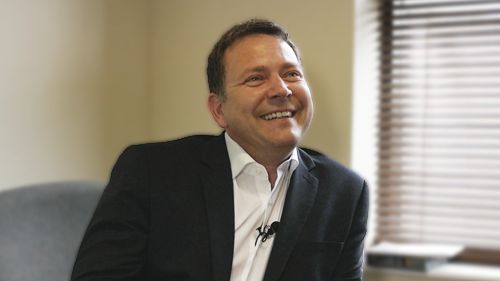 LEAP invests more than £8 million a year into research and development of the product with SME law firms in mind. As a result, LEAP is a practical and user friendly solution providing everything you need to run a law firm. Run your sole practice or law firm from wherever you are. Access your client and matter information on the move. Receive automatic upgrades and content updates. Benefit from data security afforded by Amazon Web Services. Remove the need for a local server, reducing costs and simplifying IT requirements. Everything you need to run a law firm. 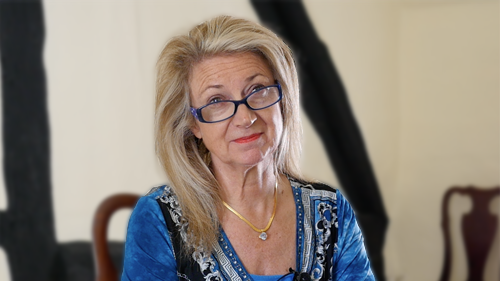 We are passionate about helping you maximise your return on your investment in LEAP. With our expert teams delivering ongoing support, additional training, customisations and consultancy, you can be assured you are receiving world-class customer care. LEAP Certified Consultants are industry experts, trained to deliver LEAP training courses, customisations and provide consultancy on how to modernise your business by adopting new technology and practices. Our SME consultants are on hand to support our larger clients make the transition to LEAP. From initial consultation through to installation of the software, our experienced team ensure the process runs smoothly and as a business you hit the ground running with minimal disruption, find out more. The Client Success Team work with you to keep you up-to-date with changes to the LEAP products, delivering online training courses ranging from general overviews to in-depth processes in specific areas of law. They are also on hand to help troubleshoot problem areas and help you understand how best to use LEAP in a more specialised manner. LEAP Community provides day-to-day product support where you can find the answer to the most common queries, discuss LEAP with other users and also suggest ideas on how to improve the product through the Ideas Hub. If you need specific advice, you can easily access the Helpdesk from within the Community and ‘chat’ with our specialist team of Consultants. Finally, you can see the latest innovations on our YouTube channel. Firms using LEAP make more money. 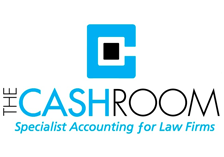 The Cashroom provides legal cashier services to your law firm; “your” cashiers are employed by us and work remotely from our offices. Amongst many other things, we maintain all books and records, pay suppliers, reconcile the bank accounts on a daily basis, perform day and month end routines, submit your VAT return, and ensure full compliance with the Solicitors Accounts Rules. The Cashroom will take care of all aspects of running your payroll, including all statutory payments, student loans, pensions, attachments and any other payments and deductions. 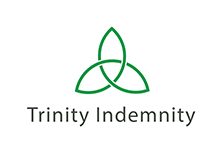 Trinity Indemnity are an Insurance Intermediary specialising in Professional Indemnity and financial lines insurances within the professional and legal sector. We identify the exposures a firm has and provide solutions that offer comprehensive coverage at competitive rates. We recognise that regular audits and proactive risk management play a significant and important role when presenting and negotiating terms with Insurers. 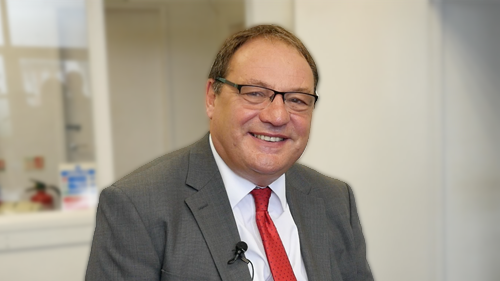 Trinity Indemnity are pleased to partner with LEAP and offer LEAP clients an insurance package tailored to meet their specific needs. Xero is easy to use online accounting software that is designed specifically for small businesses. Integrated with LEAP, your firm can access your legal and office accounting from a mobile phone from anywhere, anytime. Are you looking to ease your cash flow? 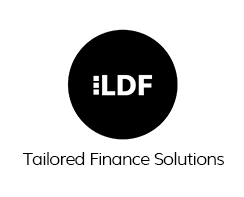 We have helped over 30,000 businesses with finance and last year alone saw us assist with over £350million of funding. Service is of utmost importance to us and this is demonstrated through our 4.9 out of 5 star customer service rating. Get in touch with us today and see how we can help you. Services include: IT including software, short-term working capital funding for PII, Practising Certificates, VAT & Tax to name a few. Everything you need to run your law firm. benefitting from the cloud today. Copyright © 2018 LEAP Legal Software. All rights reserved.